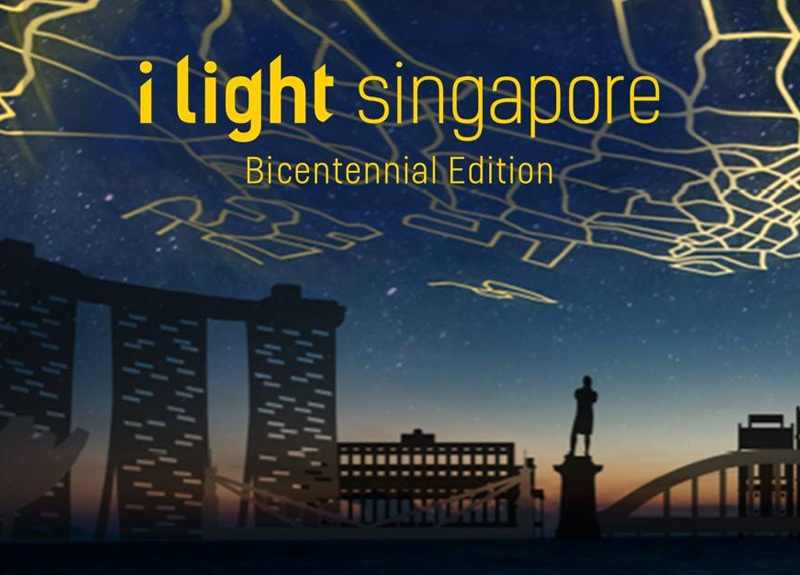 It’s only the beginning of 2019, but the year is already off to an amazing start with tons of cool parties, festivals, and events going on throughout January in Singapore. 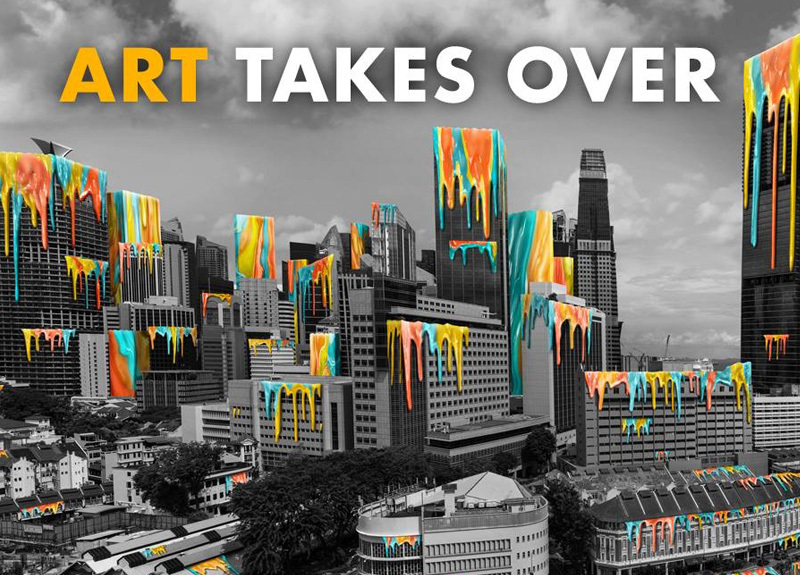 It’s all about the arts this month, as Singapore Art Week is back for its sixth edition, so you can hit up loads of inspiring exhibitions and events during the festival as well as before and after this arts extravaganza. You also won’t want to miss out on late-night dance seshes with beats by top DJs, and a feel-good festival devoted to improving well-being. James Riach & DJ More at Kilo Lounge What better way to start the weekend than grooving to awesome beats by two of the city’s most progressive DJs in a super cool space? 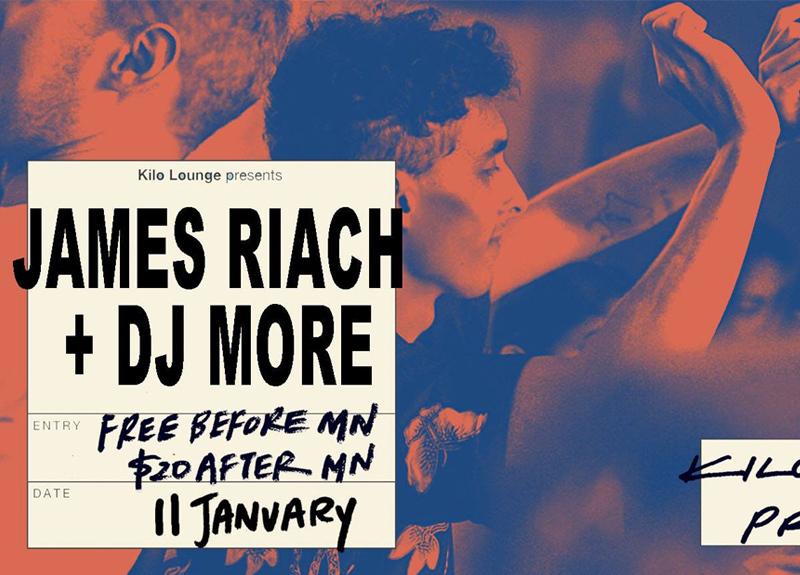 Kilo Lounge is the place to be on January 11, as they’re hosting James Riach and DJ More, both of whom are known for their eclectic house mixes that always get the dance floor heaving. Cover is free before midnight and $20 after. If one of your New Year’s resolutions is to take better care of yourself, then you won’t want to miss Yogafest, a fun festival dedicated to well-being. Held at the beautiful Urban Garden at Tanjong Pagar Centre, the festival will offer an array of yoga classes taught by experts from around the world. We’re talking everything from basic ashtanga to aerial yoga, HIIT yoga, and more. 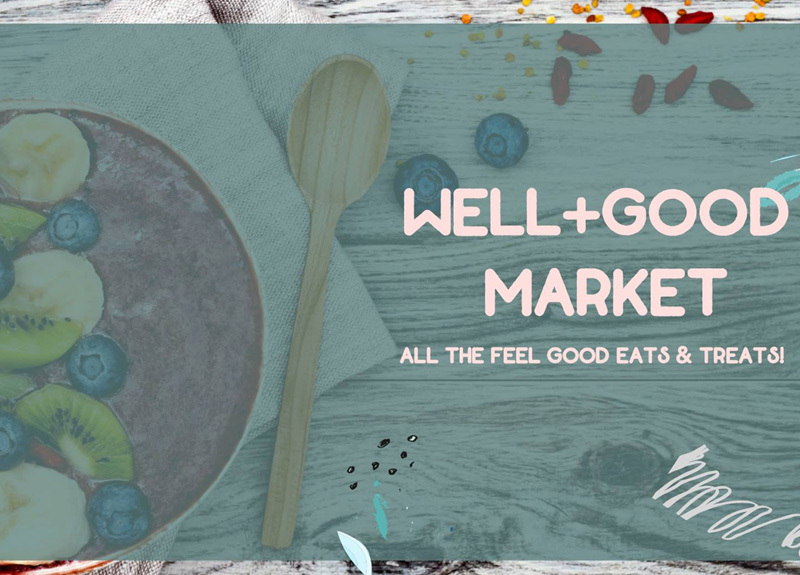 While you’re at Yogafest, be sure to stop by the Well + Good Market for awesome eats and treats that will do wonders for your body, mind and soul. This foodie village is all about conscious fare, so you’ll find tons of superfood products, healthy elixirs, and tasty organic dishes made with sustainably sourced ingredients. FEN at ArtScience Late Experience music like you never have before with an immersive sound piece by FEN that probes sound, space, and silence. 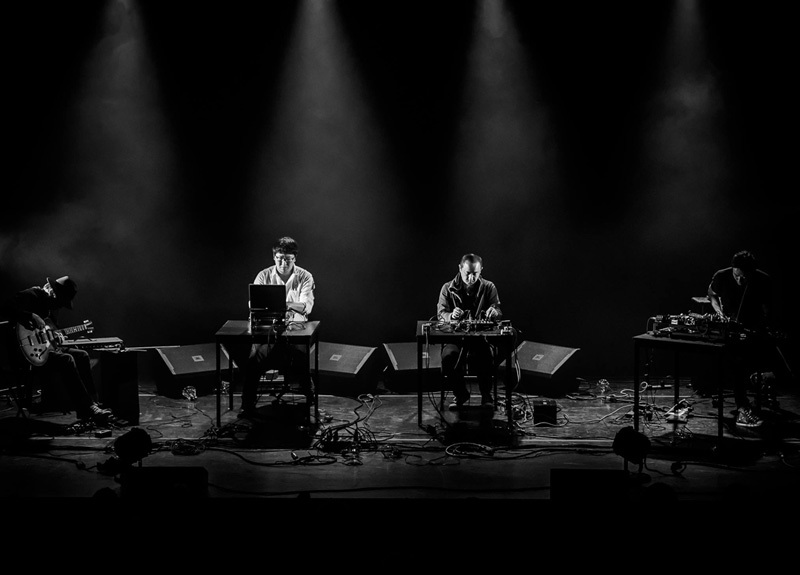 Headlining the performance season of Minimalism at ArtScience Late, FEN (Far East Network) will bring their unique style of experimental music to this innovative exhibition at the ArtScience Museum. Admission is free on a first-come-first-served basis. 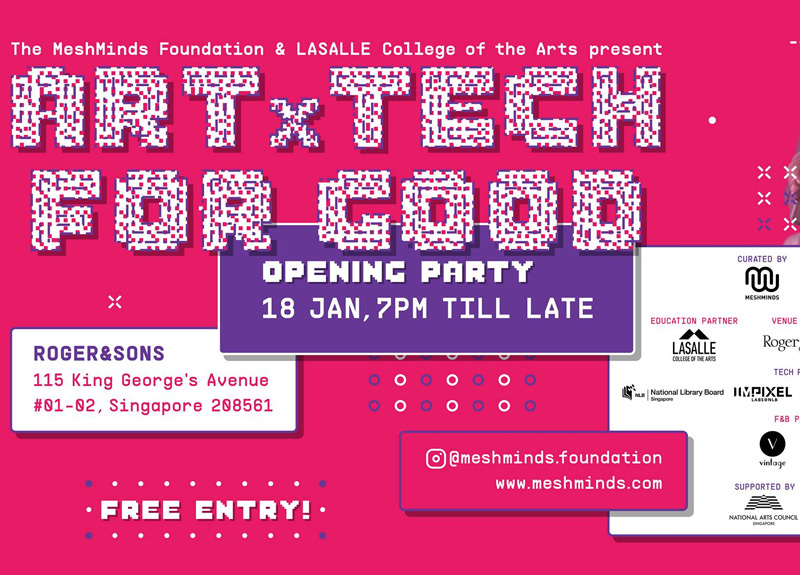 Art aficionados won’t want to miss the launch party of Art x Tech for Good, an immersive, student-led art exhibition that combines art and technology with a focus on sustainable development. Peruse beguiling art pieces as you take in performances by electronic music students and dance students, then stick around afterwards to rock out to beats by DJ Kiat. 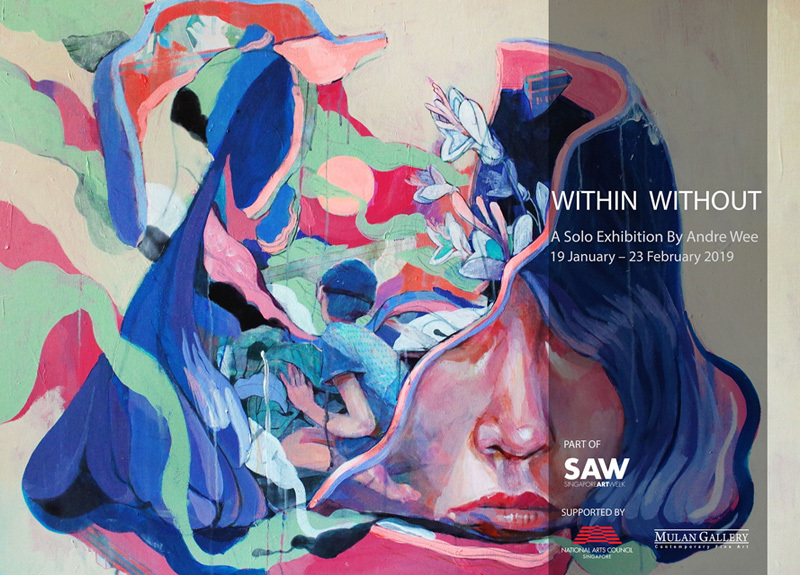 Within Without By André Wee For a taste of some homegrown contemporary art, make your way to Mulan Gallery on January 19 for the opening reception of Singapore artist André Wee’s latest solo exhibition. The party will run from 7pm to 9pm and give guests a first look at the artist’s latest collection, which features traditional oil paintings shown alongside more experimental media works. 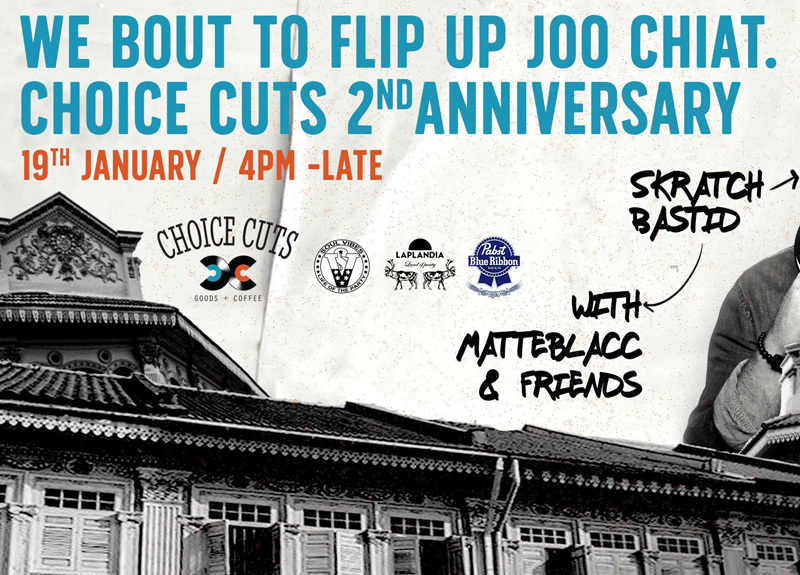 Hip hop fans you’re in for a treat because Skratch Bastid is going to be ripping up the decks at the second anniversary of Choice Cuts + Coffee. We were rocking out to his brilliant beats at Wonderfruit last month and we’re so excited that we get to see him again right here in the Little Red Dot. If you’re down for some seriously dope rhythms, then we’ll see you there! 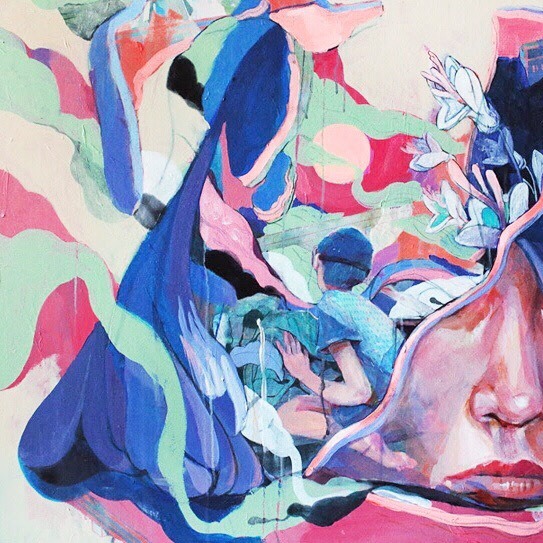 Back for its sixth edition, the Aliwal Urban Art Festival celebrates international street culture with a diverse array of artworks. Think vibrant graffiti, eye-catching installations, riveting breakdancing performances, and a bit of skateboarding thrown in for good measure. The festival takes place at the Aliwal Arts Centre and runs from 5pm Tuesday to noon on Wednesday. If you’ve noticed an artsy theme to this month’s happenings and events, that’s because Singapore Art Week is going down from January 19 to January 27. 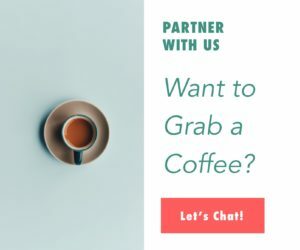 This is one of the biggest art festivals in the region and it features a plethora of exhibitions, talks, workshops, performances, and more that are sure to inspire and invoke conversations. 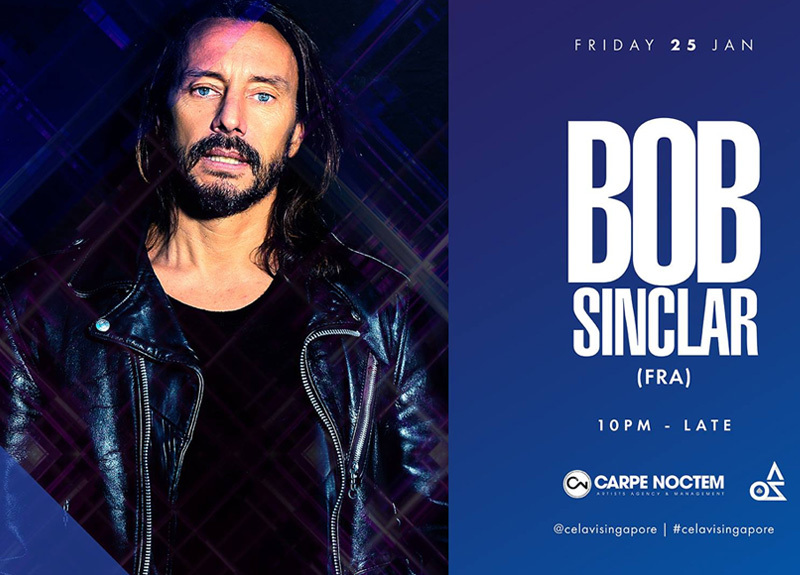 Iconic rooftop nightclub CÉ LA VI is going all out on Friday, January 25 with an all-night groovefest featuring French electronic music producer and DJ Bob Sinclar. This world-renowned artist has graced party destinations worldwide including Ibiza, New York, and London with his funked-up rhythms featuring a mash-up of hip hop and house beats. 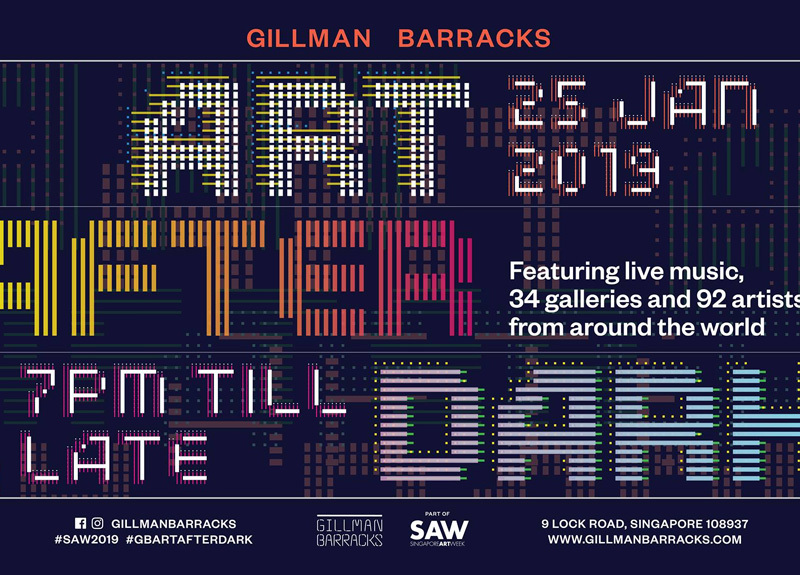 Held at the Gillman Barracks in Singapore’s arts district, Art After Dark is a nighttime open-house event that combines vivid visual arts with electrifying live music. Expect a slew of exciting new exhibitions showcasing cutting edge contemporary art, enticing F&B pop-ups, and music by Kiat from Syndicate, Funk Bast*rd from Darker Than Wax, and Bongomann from Ice Cream Sundays.